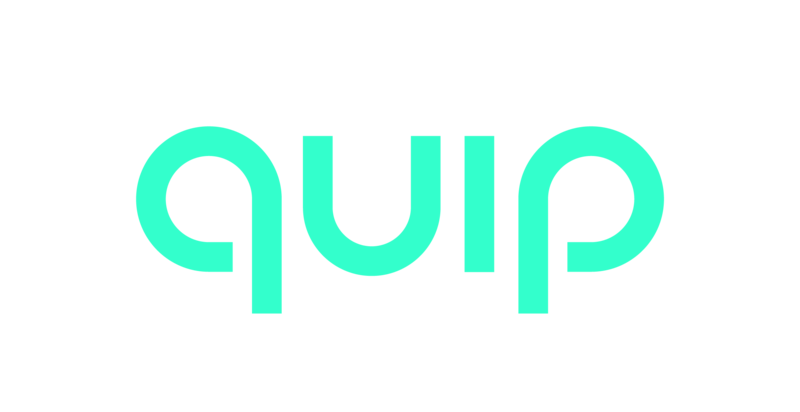 quip mirrors the simplicity of a manual toothbrush, with the added benefit of gentle timed vibrations to guide a better brushing technique. Manual toothbrushes aren’t typically recommended by dentists because they lack the features to guide good technique, design that encourages a consistent routine, and services to help you replace worn, ineffective bristles. quip was created to be minimal like a manual, but with guiding features, professional advice and a subscription, so there’s no excuse not to brush better.